With over 30 years of experience in residential, commercial, and industrial painting, we have what it takes to bring an exceptional product and service. Historic landmarks continue to be the core of our business and we pride ourselves in the relationships made with work such as the Avila Lighthouse. 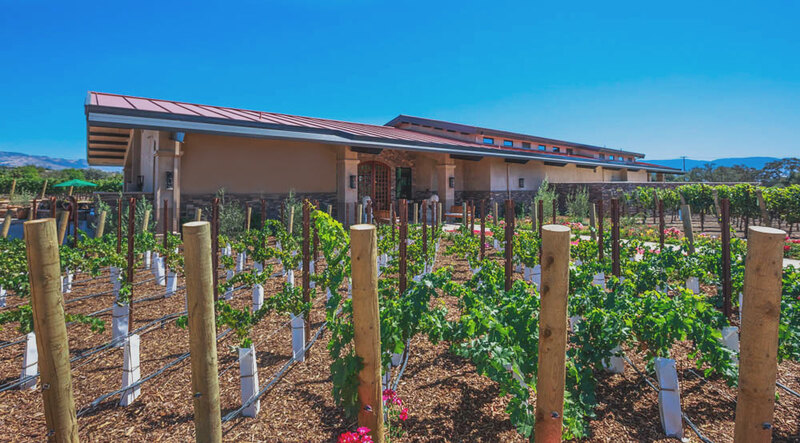 Nestled in the Santa Ynez Valley, the Vincent Winery is just one of the many vineyards that make up a large portion of the Central Coast's business's. We've had the pleasure to do a variety of projects with Cal Poly San Luis Obispo. Recently, the Performing Arts Center. Send us a note to get a quote and availability for your project.